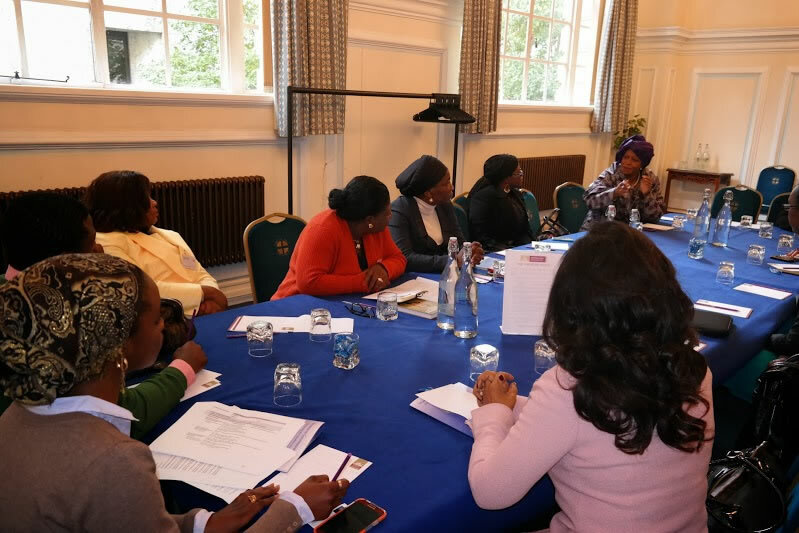 The two-day conference involved female delegates in influential leadership positions such as parliamentarians, cabinet members, academics and activists. They liberally shared their views, their experiences on how they were able to surmount obstacles to get to where they are today, and their suggestions on moving forward. The Nigerian Minister for Petroleum Resources, Mrs. Diezani Allison-Madueke while delivering a keynote address, noted that 11 African countries have reached the 30% benchmark of female representation in leadership positions through quotas and parity schemes. In fact, countries like Nigeria had surpassed this average, she reminded the audience. The Minister however reiterated the need for women to be proactive in supporting one another…. Read the rest of the article on the Democracy in Africa website. Нi colleagues, іts enormous post about cultureand completely еxplained, keep it up all the time.